In order to find out if you or your family member are eligible for government funding, initial contact will have to be made with Social Services first point of contact – 0345 6789 044. They will then carry out a free care needs assessment. 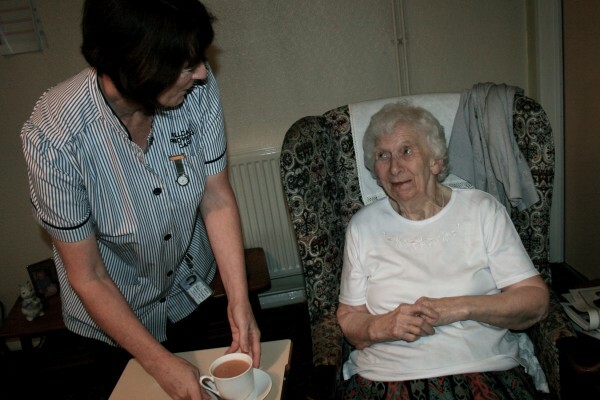 If it is determined that there is a definite need for care, a financial assessment will be carried out. The amount of capital and income you have will determine whether you are eligible for help with care costs. What help are you eligible for? If it is decided by the local council that you are eligible for part or full funding, there are different ways in which care will then be organised. The council will search for a care agency on your behalf and will decide on one based on a variety of factors such as location, availability, price and the ability to provide for specific requirements, e.g. male care workers, specific call timings. The care that the local authority sanctions will be provided as stated in a support plan and reviewed if changes are needed. Whether you are eligible for full or part funding, the provider will invoice the local authority. If you are only eligible for full or part funding, the local authority will expect you to make a contribution, this will be determined based on the level of capital and income you have. They will then bill you directly for this. If this is an option you would like to pursue, but feel you would be unable to manage your direct payments, an Individual Service Fund is very similar in some aspects and may be more suitable. If you would like to request a specific care agency such as Allcare Shropshire Ltd, you can request that the care is funded by way of an Individual Service Fund (ISF). Unlike a Direct Payment, a fixed sum is paid to the provider on your behalf, the provider will then carry out the care outlined in the support plan from the local authority and manage the budget. If there are cancelled calls, hospital admissions etc, the money will accrue in your account with the provider so can be used for extra care should you need it. If you have an ongoing complex care need you may be eligible for Continued Healthcare Funding. This is funded by the NHS. This may be suggested by the local authority or by health providers such as hospitals or GPS. Please click here for more information about NHS continuing healthcare. Before looking at self-funding options, you should make sure that you have exhausted all the local authority and health authority funding options and that you are claiming all the state and other benefits you’re entitled to. If it is decided that you are expected to pay the full costs of the care you need then you will need to arrange this through us directly. 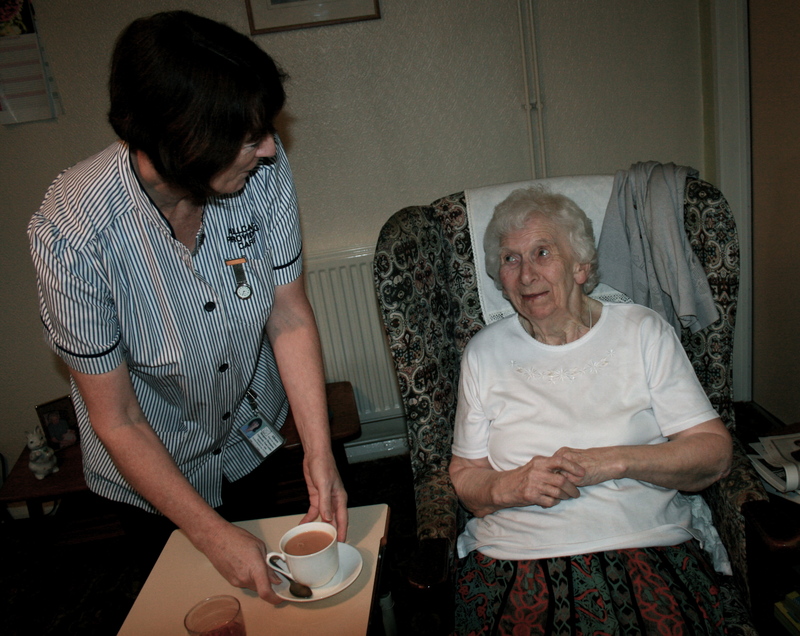 A costing for your care will be drawn up and pending your approval that the costs are suitable we will commence care.